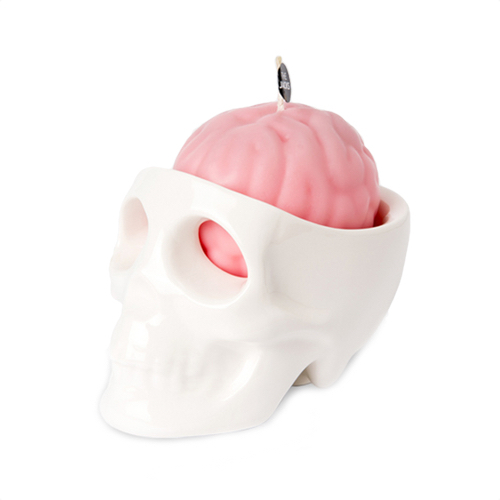 ​Brain candles fits perfectly into skull holder. since melting wax drips out of eye hole when candle is lightened. as storage for accessories or interior decoration.